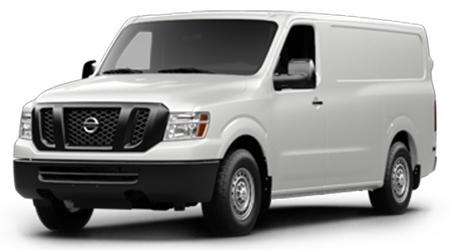 If your business is in need of some serious cargo hauling capability, a full-size commercial cargo van is a must. 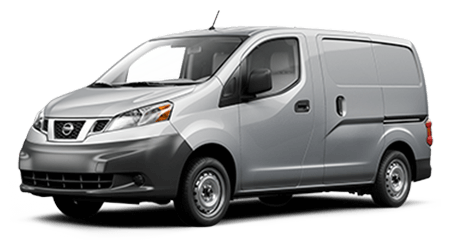 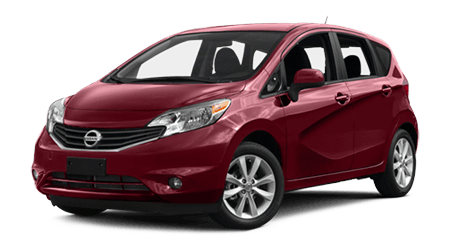 One of the newest offerings in the segment is the 2016 Nissan NV Cargo van. 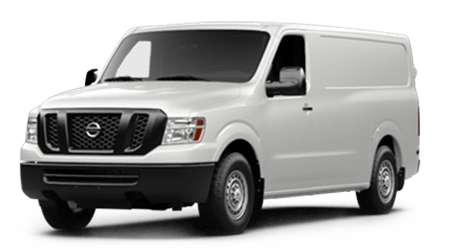 This spacious cargo van is offered in both a standard roof and high roof configuration, along with your choice of powerful V6 or V8 powertrains. 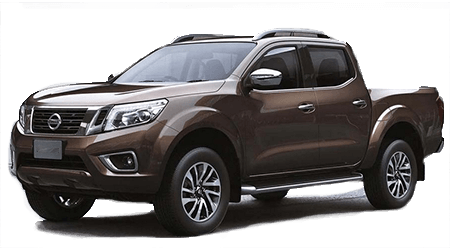 Nissan developed the spacious and capable line of NV Cargo vans with a range of transport businesses in mind, so if you need cargo-hauling ability, or you run your business out on the road - test drive the new NV Cargo can. 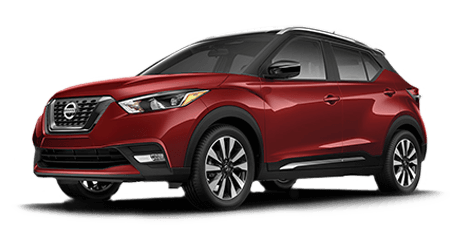 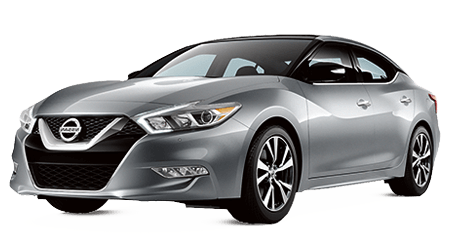 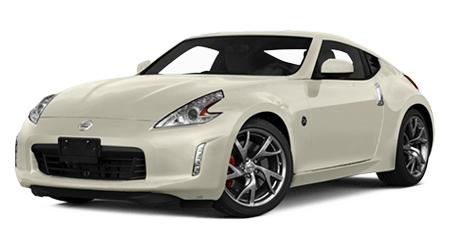 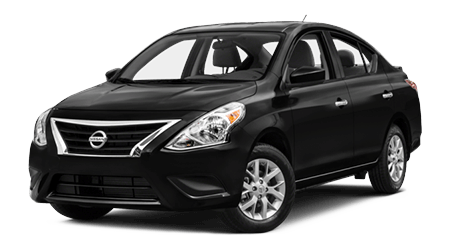 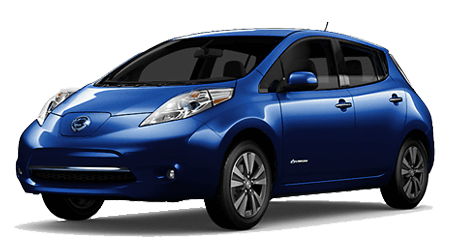 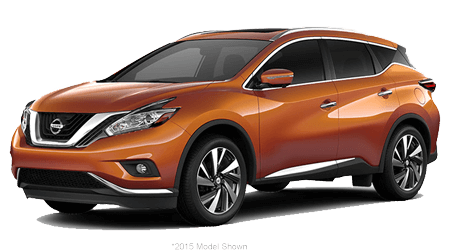 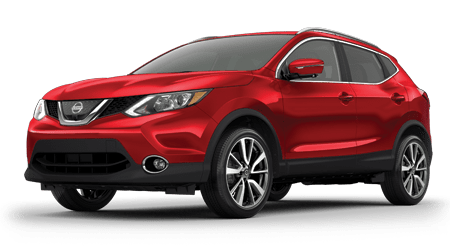 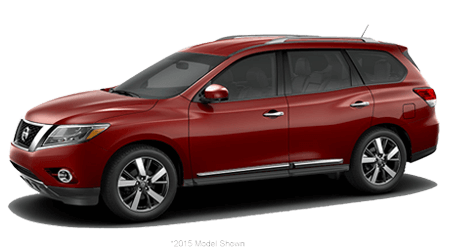 Sutherlin Nissan of Ft. Myers of Fort Myers, FL proudly serves the communities near Ft. Myers, and Naples. 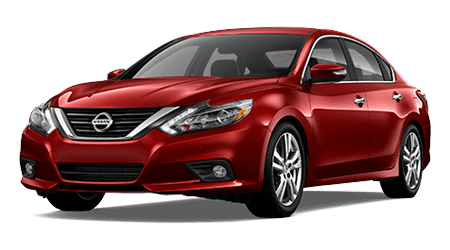 Our knowledgeable and passionate sales team is ready to assist you in finding the NV Cargo van, or other Nissan commercial van, that is perfectly suited for your business. 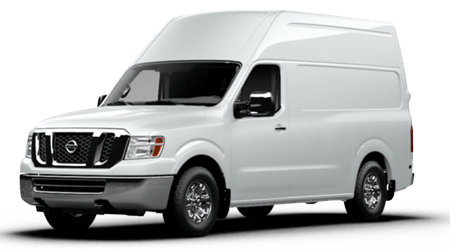 When you are ready to explore this capable Nissan commercial van further, stop by our showroom or browse our current inventory of NV Cargo vans here on our website. 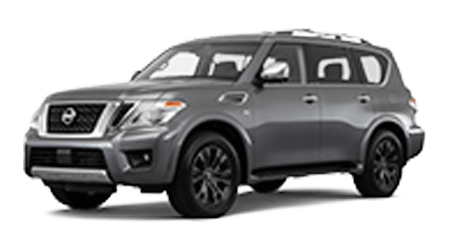 When you are ready to explore one of the latest and most capable full-size cargo vans on the market, visit Sutherlin Nissan of Ft. Myers, near Ft. Myers, and Naples, to explore and test drive the Nissan NV Cargo van. 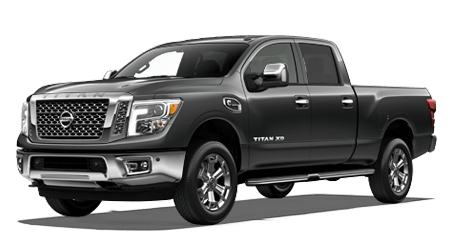 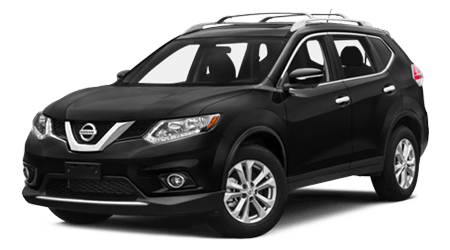 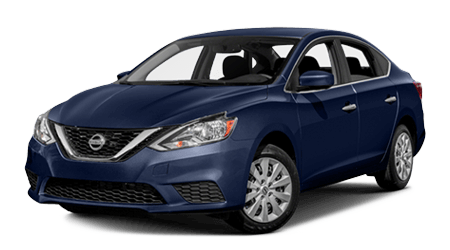 Stop into our Fort Myers, FL, showroom soon, or browse our inventory of NV Cargo vans and other Nissan commercial vehicles anytime, right here on our website.